Troy New York is known as a blue collar town, whose residents bragging rights stemmed from their pride in Uncle Sam. Families of all nationalities from all over the world settled here hundreds of years ago to start a new life. As they made friends, these special bonds were formed. The extended families grew bigger and bigger, although the bloodlines ran in a different directions, the loyalty was still true. Over the past 40 years, Troy still a prime location for movie sets, the arts, and of course a wide spectrum of talented musicians. 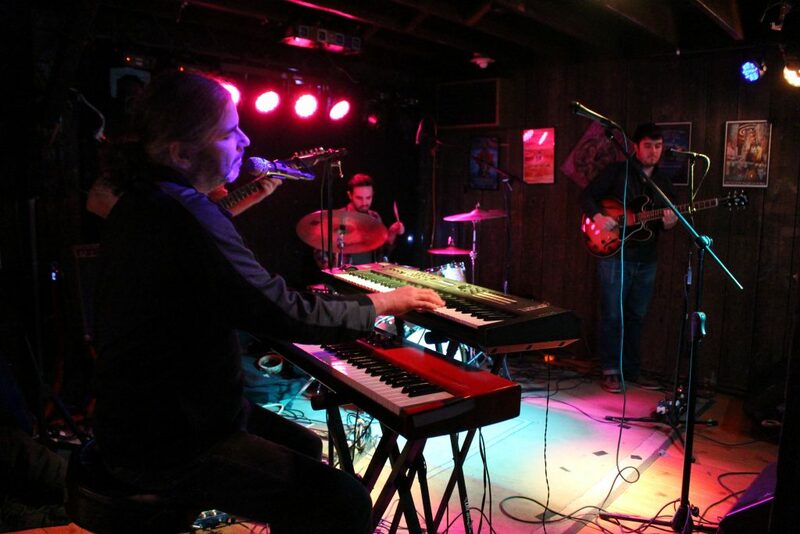 No matter the genre or the sound, there is an immediate respect and bond formed by the musicians from Troy. If you were to ask around town one mans name may get mentioned would be Joe Mele. As you will learn Joe has made big steps, rubbed elbows, Strat’s and Les Pauls with some of the biggest names in the industry. With a resume of accomplishments that everyone is proud of, being from Troy of course. What was next, was not predicted, and a musicians life froze when Joe’s son Dustin suddenly committed suicide. The remainder of his life would change forever for Joe and his family. As devastating as this can be and still is, a new purpose for his music was born. Along with Patti (Mother) & Lindsay (Sister) the three came together for one reason, Dustin. Joe’s extended family of musicians were willing and able to help comfort the pain. Six years later, (The Dustin Mele Memorial Concert) has grown to help, heal and remember. RRX:Let’s discuss your earliest memory of wanting to play guitar? Be vivid paint a picture tell your story. Where and when did your life as a musician begin? Joe: I got my first guitar as a present from my parents when I was 10. I used to listen to WABY AM radio on Sunday nights, R&B music. My pre-British Ivasion influences came from Duane Eddy, the Ventures, and early blues stuff such as Robert Johnson and BB King. My younger brother Dave got drums a few years later. We formed a band when I was about 12 or 13 with childhood friend Denny Moffrey called Grand Prix and started to play school dances and street block parties. When I was 14, Denny and I saw the Beatles at Shea stadium. My first concert and it changed everything for me. When the British Invasion hit mid 60’s, everything changed. In 1968 I moved to Brooklyn and played the Jersey shore. We were living and crashing at the bars we played in. That summer, I went to London for a few months, at the peak of the British Invasion, experiencing it first-hand. It was there I met and hung with Sly from Sly and the Family Stone. When I returned home, I formed the band Merlins Minsterels and started playing clubs. The drinking age was 18, and from that point on, I was playing 5-6 nights a week until disco hit in the mid 70’s and clubs started booking dj’s over live bands. I moved to New Jersey and formed a band called Devon Kid. We got signed by Warner Brothers and were managed by Dee Anthony who was also managing Joe Cocker and Humble Pie. We played showcases all over New York City and recorded two albums over the next year. I wound up going to Los Angeles with part of the band. In 1976, I got a call from Doug Jacobs to help open a club, form a house band, and install my sound system. This club was the legendary J.B. Scotts, and I stayed to be the house sound engineer and play shows for the next year and a half. During that time, I was working with up and coming acts such as Ramones, Annie Lennox, Tom Petty, Buddy Rich and many more. I’ve toured extensively, playing shows across the U.S. and Canada; performing in bands at the prestigious New York, Boston and Chicago Blues Festivals; Buddy Guy’s Legend’s nightclub in Chicago; House of Blues in L.A.; House of Blues in Boston; New York’s Manny’s Car Wash; Kenny’s Castaways; and The Bitter End. Recording and studio work includes development work for producer Dee Anthony and many independent record labels. While performing with Janelle Donovan at the Blue Bird in Nashville, I recorded with Billy Cox (Jimmy Hendrick’s bass player) for Gene Golden who was the musical director for Kenny Rogers. In 2001, I received the Northeast Country Music Award for songwriter of the year with fellow musicians Janelle Donovan and Tony Perrino. In 2012, I was inducted into the New York Blues Hall of Fame. Playing gigs, I’ve shared the stage with acclaimed artists such as B.B. King, Aretha Franklin, Derek Trucks, Alan Woody, Warren Haynes, Dickey Betts, Dan and Frankie Toller, James Cotton, Joey Molland of Bad Finger, Terry Sylvester of the Hollies, Billy Kramer of The Dakotas, Savoy Brown, Joan Osborne, NRBQ, Orleans, Dr. John, Little Feat, Lonnie Mack, New Riders of the Purple Sage, Johnny Johnson, Dave Mason, Charlie Daniels, and Vince Gill. I also participated in clinics with drummer Carmine Appice. A large part of my focus now is with my son’s annual Memorial Concert. I am so fortunate to have the support of the local music community, family and friends. RRX: Let’s talk about Emerald City, other bands & current projects? Joe: Emerald City- I’ve been playing with Gary Brooks and Dave Costa since 1970. To look over at the side of the stage and see these guys, they are family. Playing with Soul Sky with Mark Emanation, I’ve been playing with Mark off and on for 25years, going back to when Mark and I played with Ernie Williams. Mark has become one of my dearest friends. He offers me support, comfort and works diligently on the Memorial concert. RRX: How and when did yo know your guitar playing paid off either financially andyou felt the self rewards? Joe: I got the music bug at a young age. I started playing because I enjoyed it. It wasn’t and still isn’t about money as much as enjoying playing and making music. I love it and appreciate it more than ever. I still have music in my life. RRX: The annual memorial utilizes music to raises awareness and money for mental illness and suicide prevention. What are the other organizations you have created and donate to besides afsp? Joe: Proceeds from this year’s Memorial Concert will support three organizations, the American Foundation for Suicide Prevention (AFSP); National Alliance on Mental Illness (NAMI), and Rensselaer County mental health and emergency assistance programs through Catholic Charities CONSERNS-U program, all in memory of Dustin. Past annual concerts have raised over $50,000 for Capital Region not-for-profits. 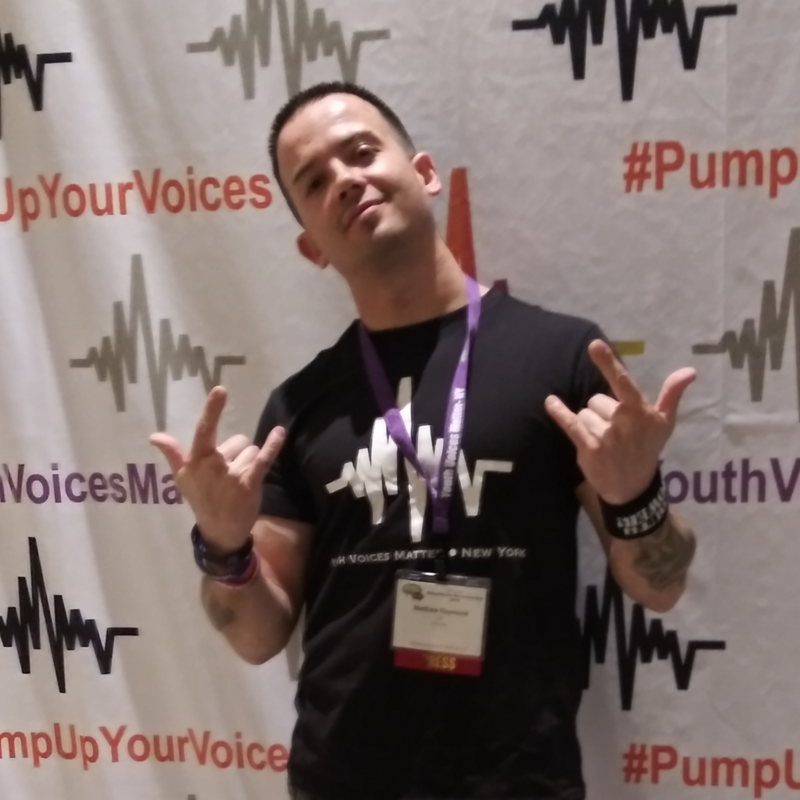 The American Foundation for Suicide Prevention (AFSP) credited the Dustin Mele Memorial Concert as the top fund-raiser in upstate New York at AFSP’s largest annual event this past September, the 2018 Walk for R.I.T.A., which raises money for suicide awareness, suicide prevention and family support programs. Past Memorial Concerts have also raised funds for the Lansingburgh Boys and Girls Club, the Companion Animal Placement Program (CAPP), the Troy Music Academy Music Scholarship Program, and the Rensselaer County Heroes at Home project. RRX: We know the there is a big family of musicians here in upstate New York but, how are all the acts playing this years memorial, relevant? Joe: Every year seems to get bigger lets discuss the lineup of musicians! This year is extra special because Bobby Etoll, a childhood friend will be joining us from LA, for a one-time-only reunion of the Bob Etoll Group. 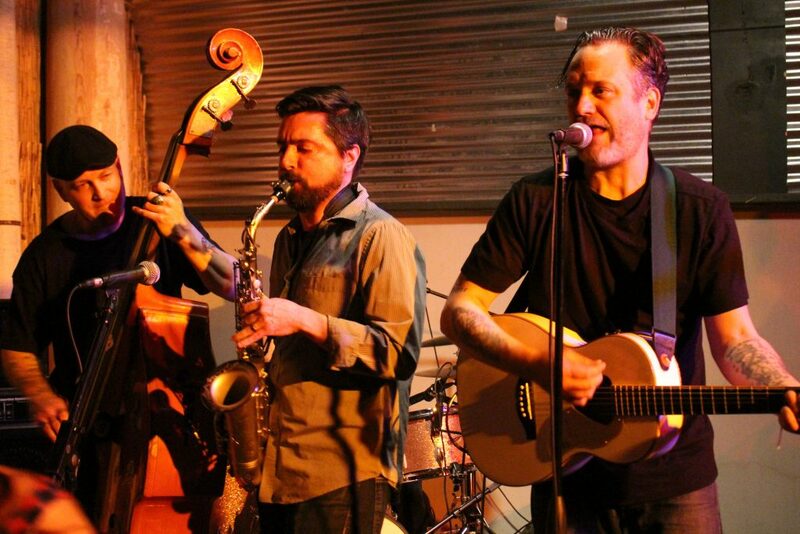 The band is led by Robert (Bobby) Etoll, a longtime resident of Los Angeles, where he founded and built the successful and widely acclaimed Q-Factory Music library. This boutique catalog of high-end music and sound design serves hundreds of clients worldwide in the motion picture and television advertising industry. Robert is one of the world’s leading composers and music producers of trailers, documentaries, TV theme songs and animated series. Check out Robert’s bio and see more about Q-Factory at qfactorymusic.com. Bobby grew up in Troy and is very excited to return after 25 years to reunite with his old bandmates Peter Iselin (keyboards), Chris Garabedian (drums) and Joe Montarello (bass), as well as some notable special guests, in support of the Memorial Concert and Bobby’s lifelong friend Joe Mele.Soul Sky which is a band that I currently play in, led by Mark Emanation has participated in the past 3 Memorial Concerts. Band members Mark Emanation (vocals, guitar), Jeremy Walz (guitar, vocals), Josh Bloomfield (drums, vocals), Tom Dolan (bass), Joe Mele (guitar). 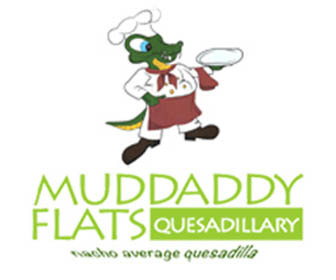 Special guests will include Tony Perrino, Johnny Rabb, Graham Tichy, Donna Tritico, Luke McNamee. 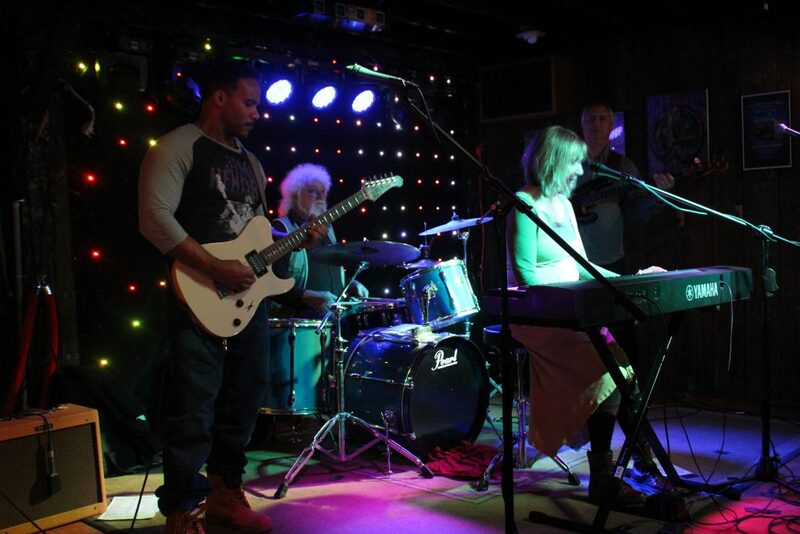 Super 400 is Troy’s power trio featuring Kenny Hohman (vocals, guitar), Lori Friday (bass, vocals) and Joe Daley (drums). Family member Joe Daley, along with close family friends Kenny and Lori have played and supported the event each year. Emerald City, has also played each year. 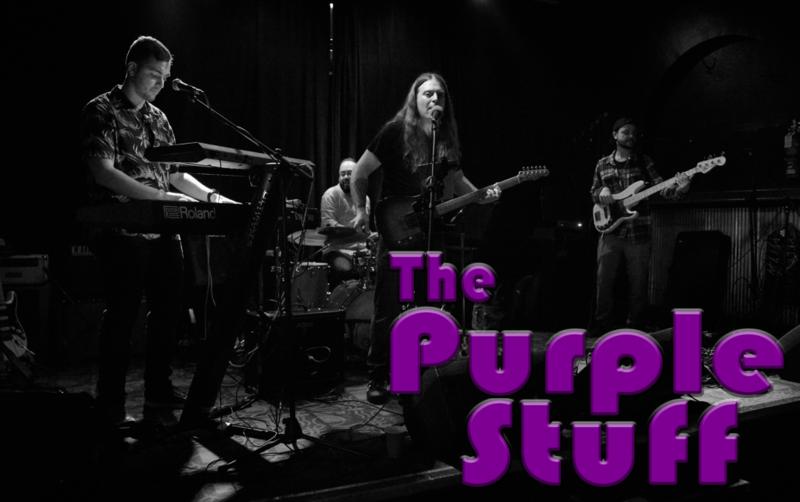 Gary Brooks (vocals, keyboards), Dave Costa (guitar), Chris Garabedian (drums), Lucas Ruedy (bass), Joe Mele (guitar), and special guests Ed Powers (bass), Gary Tash (vocals, keyboards). RRX: Do you have any advice both musically and personally, that may help someone? Joe: For music, I feel that music heals. It’s a blessing to be able to play music and raise money to help people in need and not-for-profit organizations that help people (and sometimes animals) in the Capital Region. I just recently played a benefit for the Hudson Mohawk Humane Society. 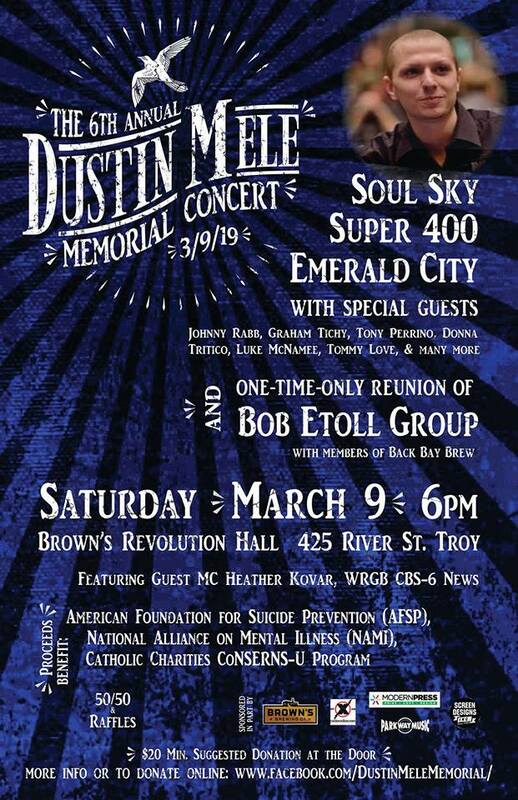 The 6th Annual Dustin Mele Memorial Concert Saturday March 9, 2019 6:00pm Browns Revolution Hall Troy N.Y.